When a case is decided in New Jersey, it is not necessarily “closed.” If you are considering an appeal, the experienced New Jersey Appellate attorneys at Fronzuto Law Group are distinctly qualified to assist you. 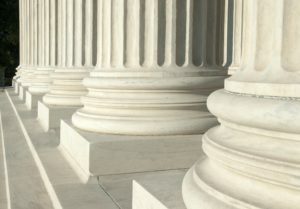 Lead by Supreme Court Certified Civil Trial Attorney, and former Appellate Court law clerk, Ernest P. Fronzuto, our law firm is uniquely equipped with lawyers who have multidimensional experience in the practice of appellate law. Our team includes attorneys who have served as law clerks in the judicial branch, as well as representatives for clients in a vast array of civil appeals. With our extensive knowledge and practical experience, we provide clients with a level of exceptional representation that positions them for the best possible outcome. When the significance and complexity of an appeal is before you, attempting to handle the Appellate process on your own is simply not worth the risk. Contact Fronzuto Law Group today at 973-435-4551 or send us a message online for an absolutely free consultation about your potential appeal in New Jersey. In New Jersey, an appellate attorney can take an eligible case up on appeal, where a higher court will review the lower court’s decision. The Appellate Division and Supreme Court have the authority to reverse a lower court’s ruling if an error was made interpreting or applying the law in a specific case. Employing superior writing and oral communication abilities, our seasoned NJ appeals lawyers have achieved a formidable record of successes in both the New Jersey Appellate Division and New Jersey Supreme Court. We represent both appellants and respondents in some of the most complex civil litigation cases in New Jersey. By delving into the nuances of the trial record, identifying critical issues that must be addressed, and presenting highly compelling written and oral arguments before a judicial panel, we prepare and execute the most effective strategy aimed at delivering our client’s desired outcome. Whether you are interested in appealing a personal injury, medical malpractice, product liability, or other civil matter in New Jersey, our NJ Appellate Practice Team is prepared to put its extensive knowledge, experience, and resources to work in your case. Some of the appeals we often handle involve: motor vehicle accidents (i.e. car accidents, motorcycle accidents), premises liability (i.e. slip and fall injuries), medical malpractice (i.e. failure to diagnose or treat), and many other verdicts and judgments. Regardless of the type of case you intend to appeal in New Jersey, it is important to know your time is limited. In fact, failing to provide notice of appeal within the allotted time period may virtually forfeit your appellate rights altogether. 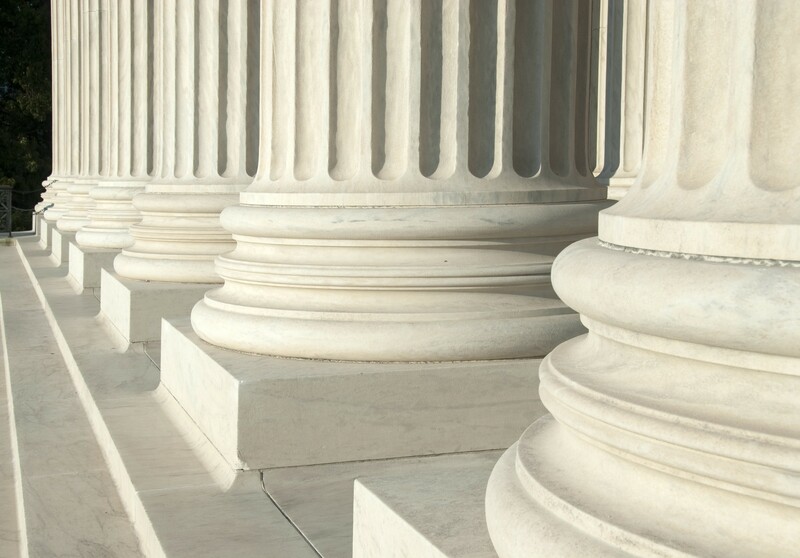 Our experienced New Jersey appellate attorneys know and understand the time limits, procedural rules, standards of review, and constitutional issues that often spell victory or defeat for an appeal. Find out how we can help you by calling 973-435-4551 today. Our team of NJ appeals lawyers will be happy to discuss your specific case and provide you with a free consultation.